Price drop alert! Starting January 19, the Huawei Nova 3i will have a price of PHP14,990. The handset currently retails for PHP15,990. 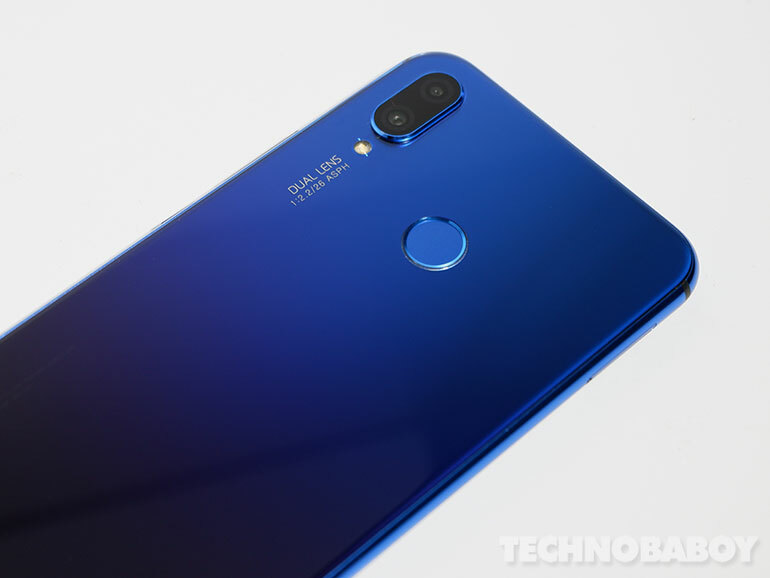 The Huawei Nova 3i is a mid-range phone that comes with a 6.3-inch full HD+ display, an octa-core HiSilicon Kirin 710 processor, 4GB RAM, and a huge 128GB of expandable storage. Battery capacity is at 3,340mAh. The Nova 3i features four cameras — a 16MP + 2MP sensor module at the back, and 24MP + 2MP in front. The cameras have AI support and scene recognition capabilities. For security, the phone sports a fingerprint sensor and face unlock. It comes in Black, Iris Purple, and Pearl White. 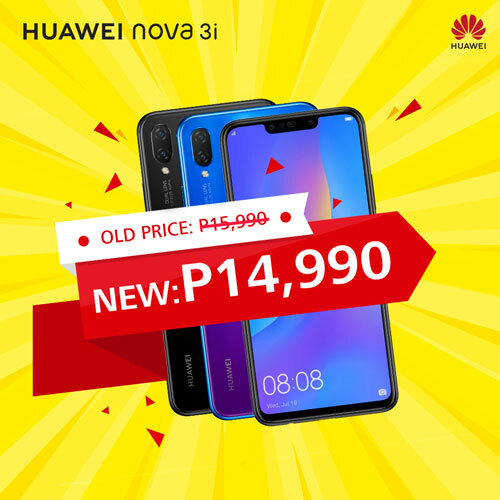 The Huawei Nova 3i is available nationwide in Huawei concept stores and kiosks.